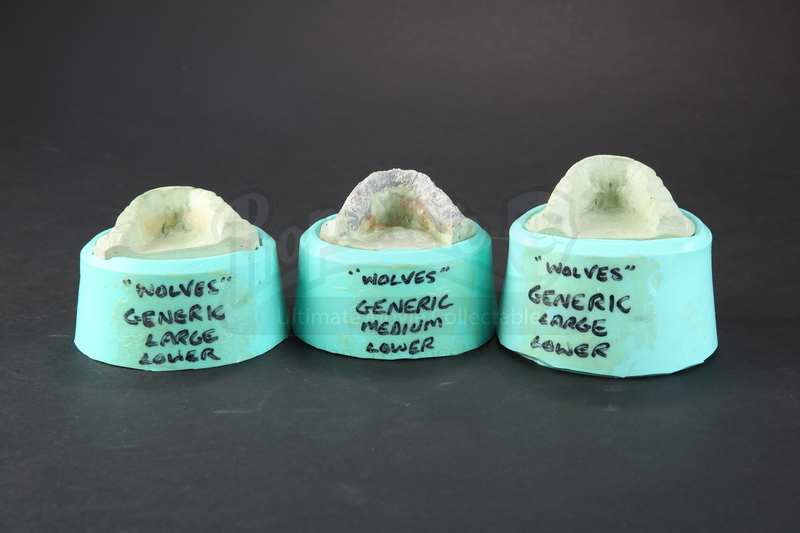 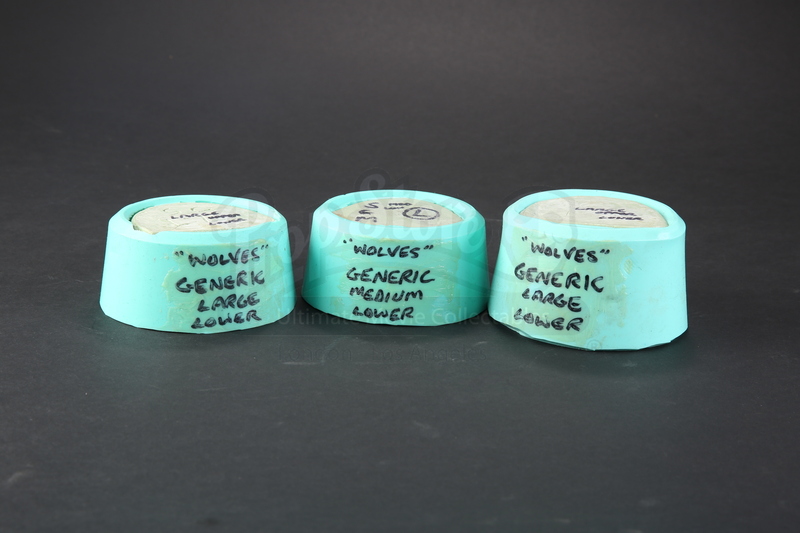 A set of Werewolf teeth molds made for the production of production of David Hayter’s action horror film Wolves. 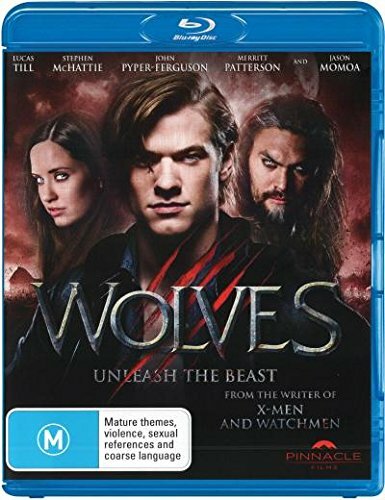 After discovering he is a werewolf, Cayden Richards embarks on a journey that finds him in a town inhabited by a group of lycans. 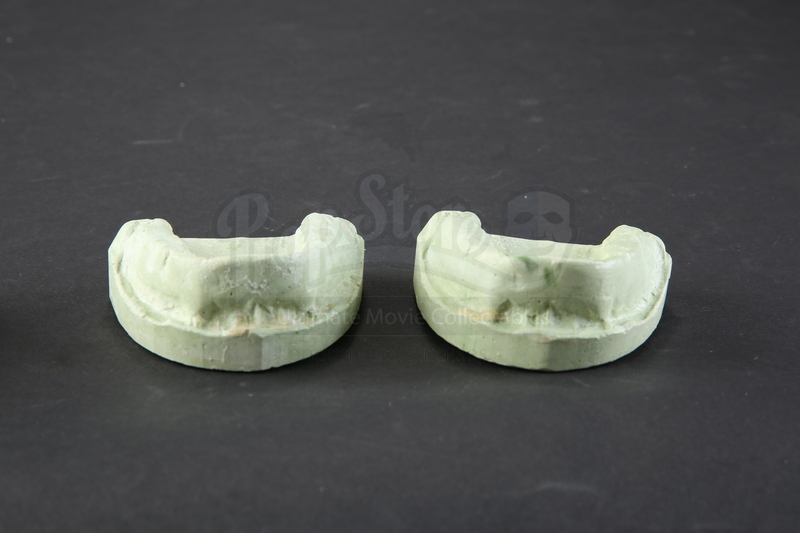 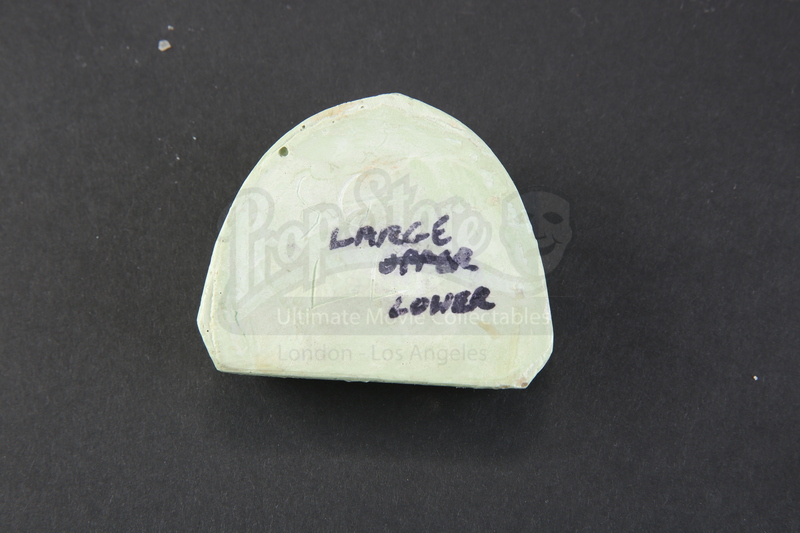 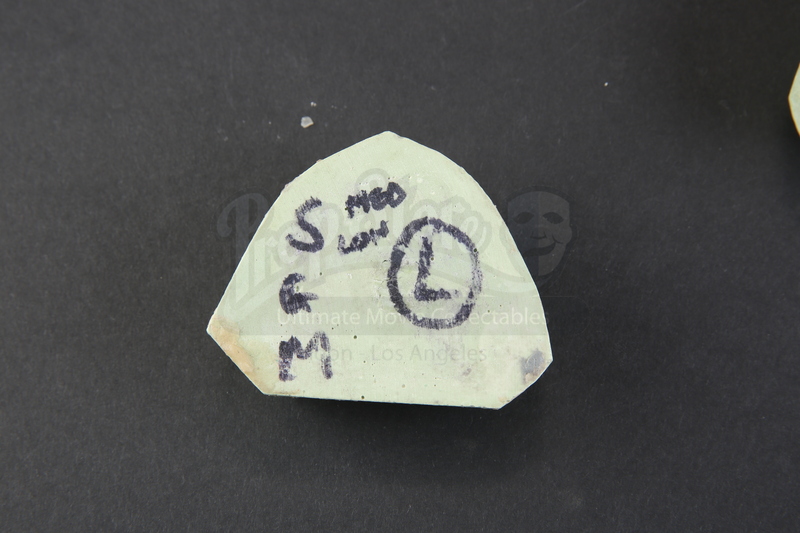 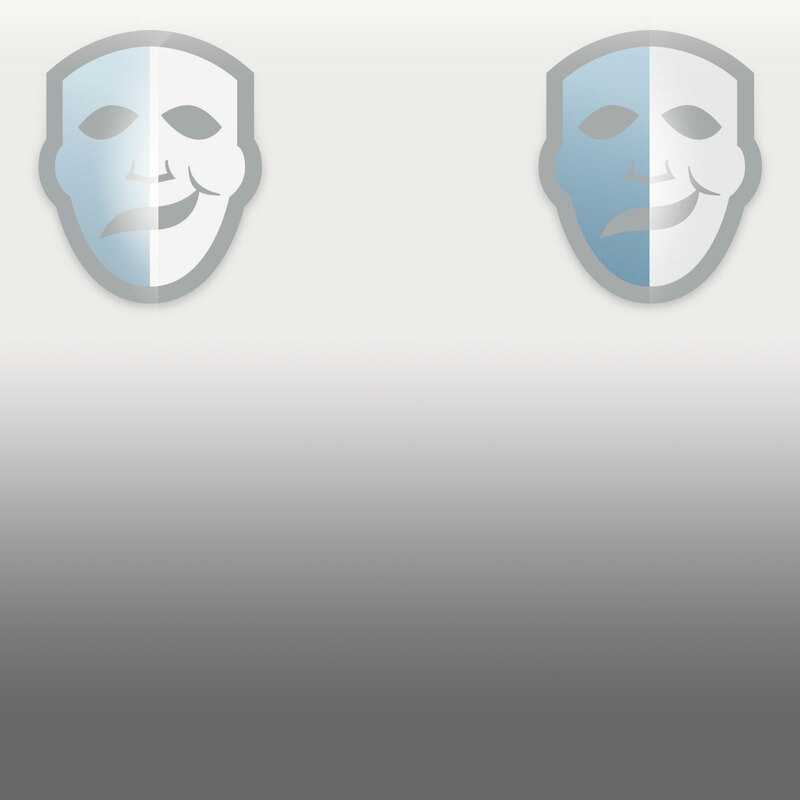 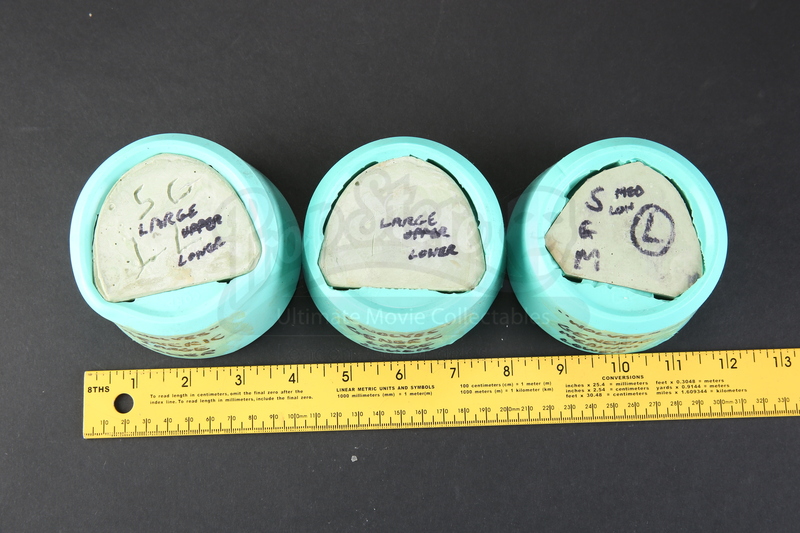 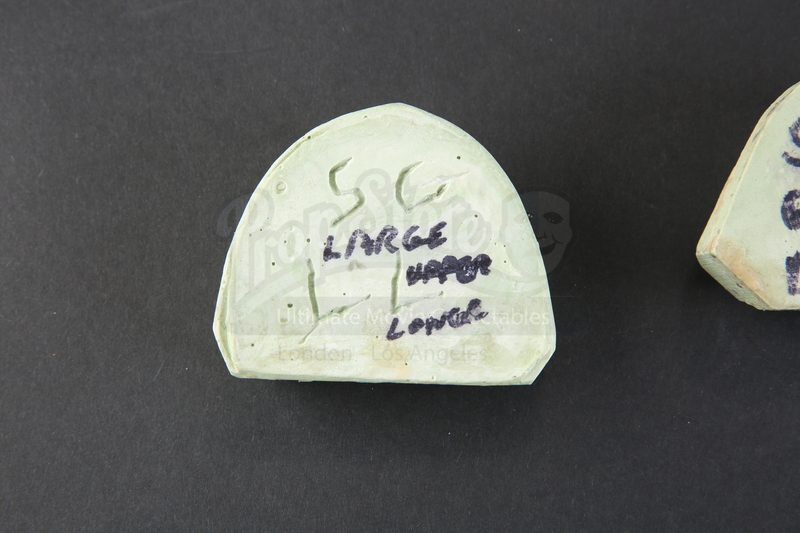 Each mold is made from silicone and features a shape for large and medium lower teeth. 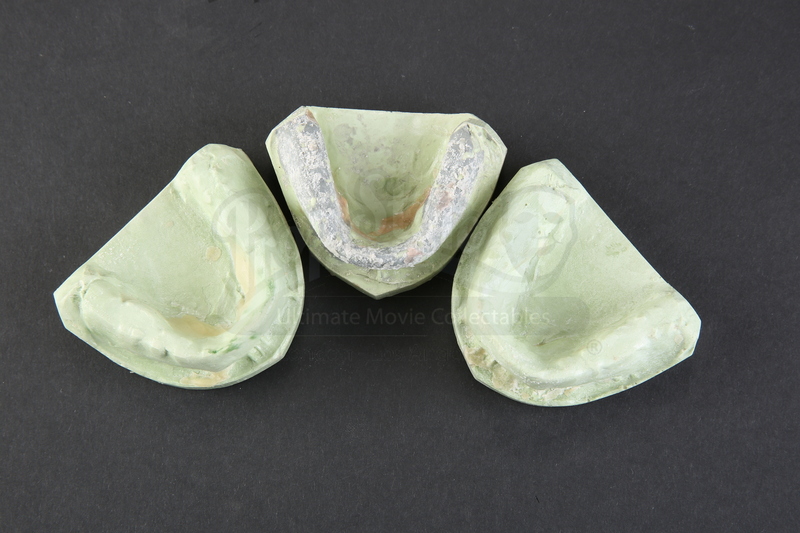 Plaster form are inserted in each mold in order to help maintain the shape of the pieces. 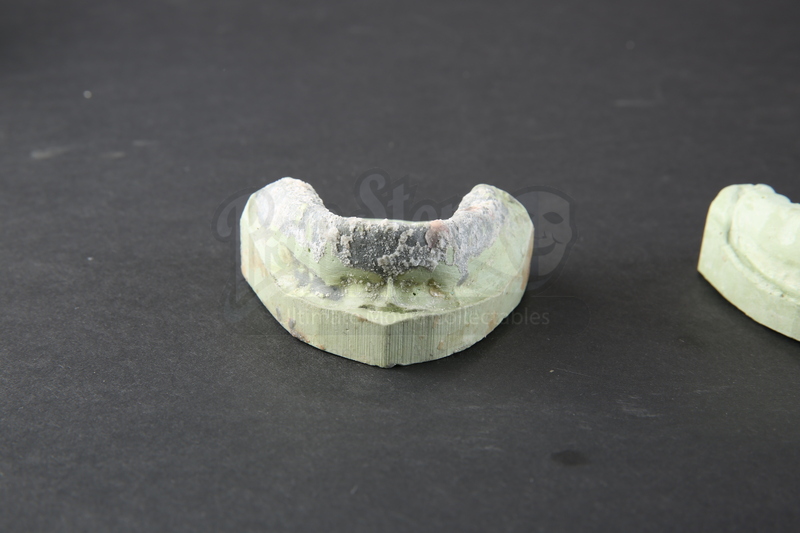 Showing signs of wear from use, these pieces are in overall good condition.